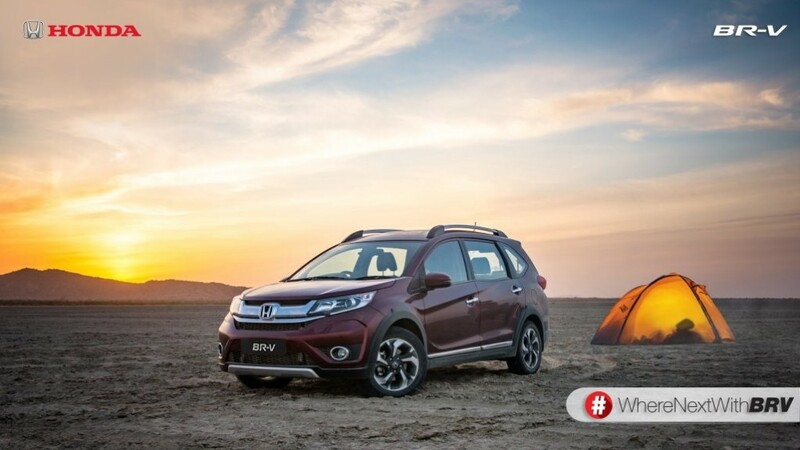 Honda launches its new compact SUV, the BR-V, on the 5th May this year. It bears all the more significance for the Japanese manufacturer who has been suffering a dip in sales figures lately. Foraying into the hotly contested SUV segment, against the likes of topper Hyundai Creta, recently updated Renault Duster, Maruti Suzuki S-Cross premium crossover and the Nissan Terrano, the Honda BR-V should have some standout attributes to bring up a stir in the segment. Honda’s three decent products in the market are the Amaze in the sub-compact sedan segment, Jazz in the premium hatchback segment and the slightly upmarket City sedan. Whilst the new City is the money hauler since its arrival, the Ciaz has it covered in the last few months and is expected to put on a considerable gap in retailing numbers in the remaining parts of 2016. The Jazz’s instant popularity was overshadowed by the Hyundai Elite i20 and the entry of Maruti Suzuki Baleno amidst Amaze playing second-fiddle to the Swift Dzire. 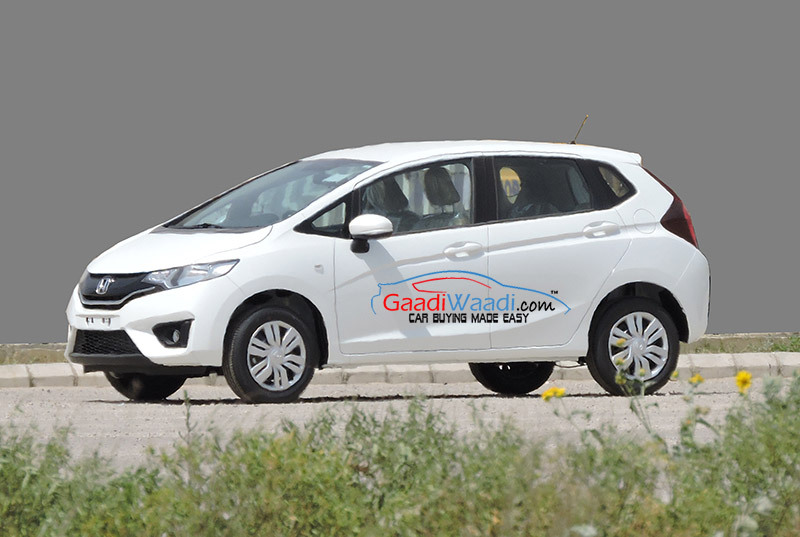 Despite recording sudden initial surges, the vehicles like the Brio small hatchback and the Mobilio MPV have floundered to deliver through their life span. 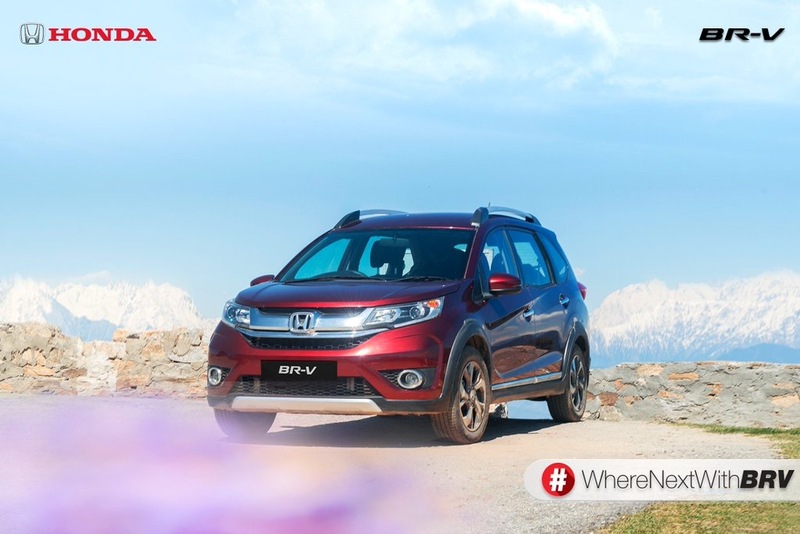 Will the Honda BR-V, largely based on the Mobilio, fall in the same bracket? We are not being cynical here but the first impressions from the test drive do steer us towards that collision course. With all due credits to AutoCar, here we have compiled from their review a long list dislikes for the much-hyped Honda BR-V.
1. 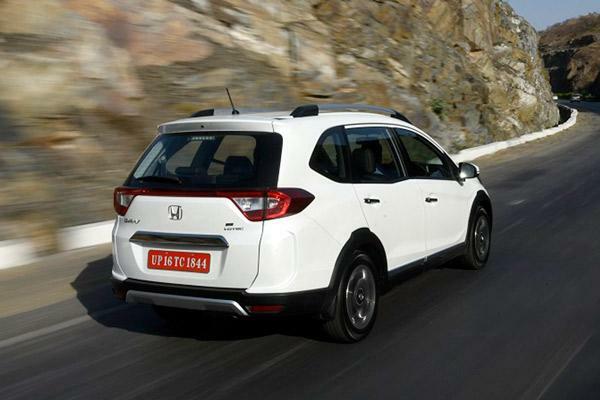 The first major issue starts with the exterior as the Honda BR-V doesn’t have a tall roof giving an impression of a tall-boy hatchback rather than a SUV. The classic sports utility vehicle stance has been snubbed as the whole body appears narrower throughout its length. 2. Moreover, the obsolete long rear overhangs make it a closely associated Mobilio MPV’s cousin for all the wrong analogies. It’s based on the extended Brio platform but Honda found it too hard to let go the design influences from the already dire-looking Mobilio. 3. 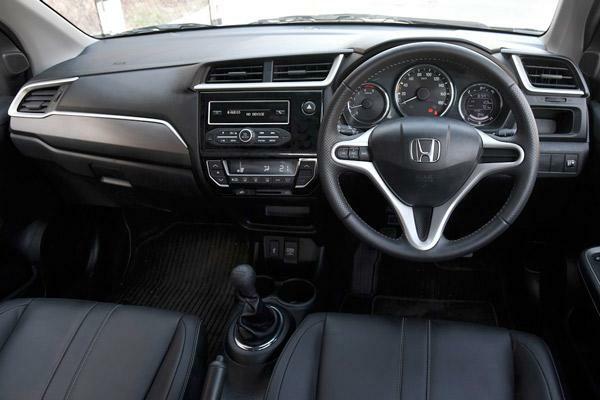 The interiors are another Achilles heel as the dashboard is same as that of the conservative Amaze sub-four metre sedan which in itself a carried over version from the Jazz. No matter how far aggressively priced, you would have to make your slightly up as an owner when getting into the cabin for the first time. 4. Any manufacturer in the Indian car market knows the importance of having touchscreen infotainment system apparently, except for Honda. The feature is not even an optional extra and for a SUV competing in the upmarket segment, how will they justify the absence of not offering one? 5. In the compact SUV space, the Hyundai Creta has left the competition dead in its wake since launched last year. 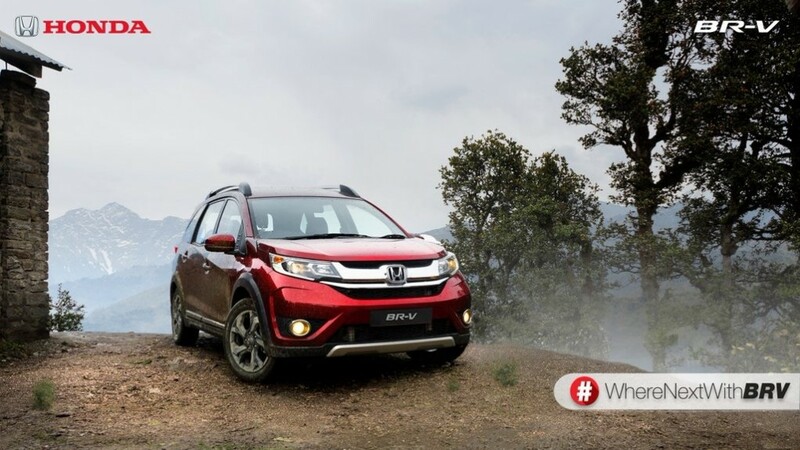 Honda BR-V’s plastic quality wouldn’t do justice in putting up a serious fight either as it’s not up to the benchmark scale set by the segment leader. 6. Over to the driver’s cockpit area, you do have an elegant steering wheel but it does come at a price of sitting in an unsettled position – simply putting it as in a high-raised Jazz. 7. The quirky shape of the vehicle meant that the cabin space is not wide enough in any respect especially if you decide to sit in the middle-row seat, three alongside each other anticipating comfort. 8. 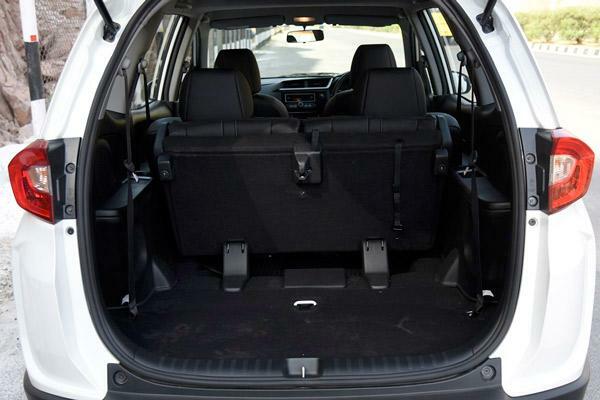 Honda BR-V does have a third row of seat, an advantage the company would boast on about. But, the difficult uppish seating position of the knee meant that whoever qualifies to fit there would regret during long distance travel. 9. 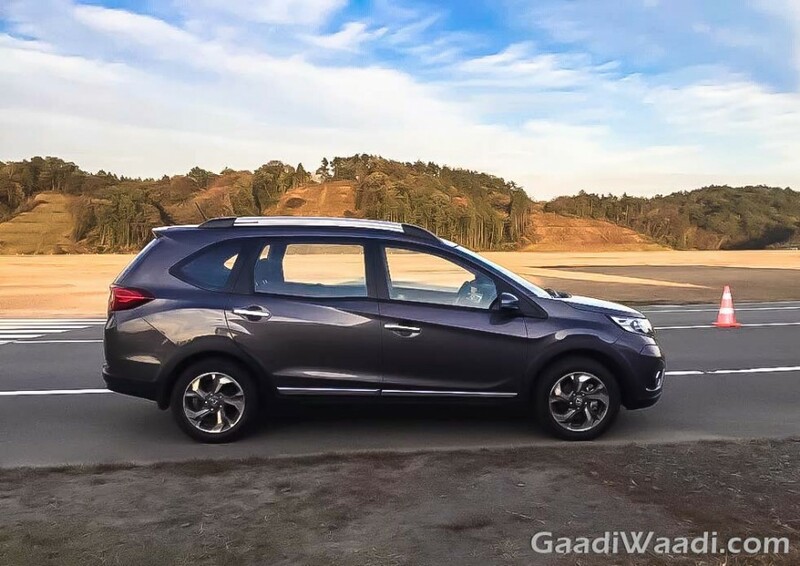 As for the mechanicals, the BR-V has been given a familiar treatment of a 1.5-litre i-DTEC diesel and a 1.5-litre i-VTEC petrol engine found in the City and Mobilio with similar power and torque outputs. 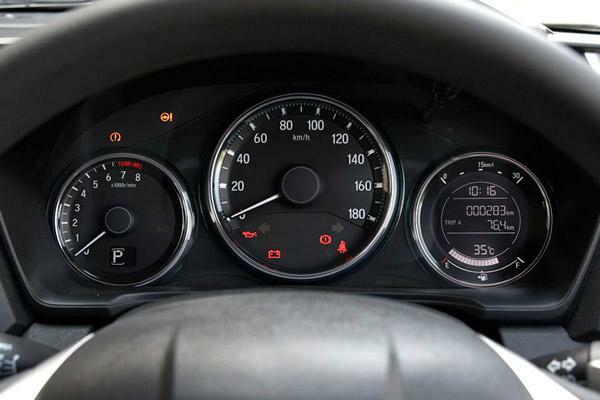 Inevitably, the diesel motor does persist with the unfavourable noise that the gas-guzzlers in the Hyundai Creta and Renault Duster don’t possess as much. 10. The engine still puts you in an obscure mood as they do not send you in a world of excitement. Perhaps, upgrading the motors would have aided the cause of becoming a good handling machine but instead you will end up shrugging off more often than not. 11. The diesel engine has a rated good fuel economy of 21.9 km per litre but it’s coupled with only manual transmission disappointingly whereas its competitors Creta and Duster do come with automatic gearboxes. 12. The particularly impressive dynamic ability of the BR-V is that it has a good straight line stability and feels planted but it’s not as in the same league as the Duster. 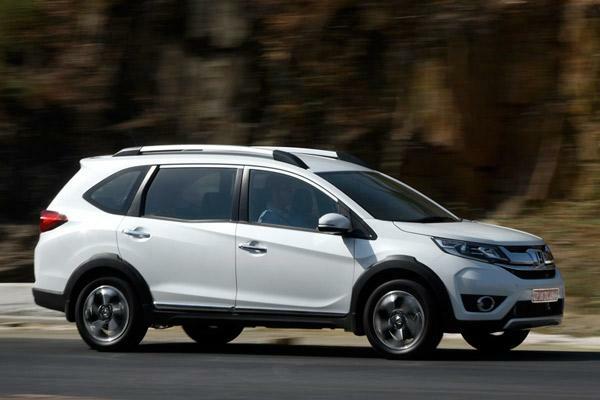 If you want to put the foot-down, the BR-V does respond but not the instant way you would want it to behave. 13. The suspension does absorb undulation well in low speeds and high speeds but the bodyroll could have been minimised further. The SUV should have been less firmer as occupants will feel the fatigue on longer drivers considerably. 14. In a nutshell, the Honda BR-V should have been termed as Cocktail MUV as it lack some of the key characteristics of a SUV and rallies outwards of its purposes rather than making in-roads for the struggling brand. 15. 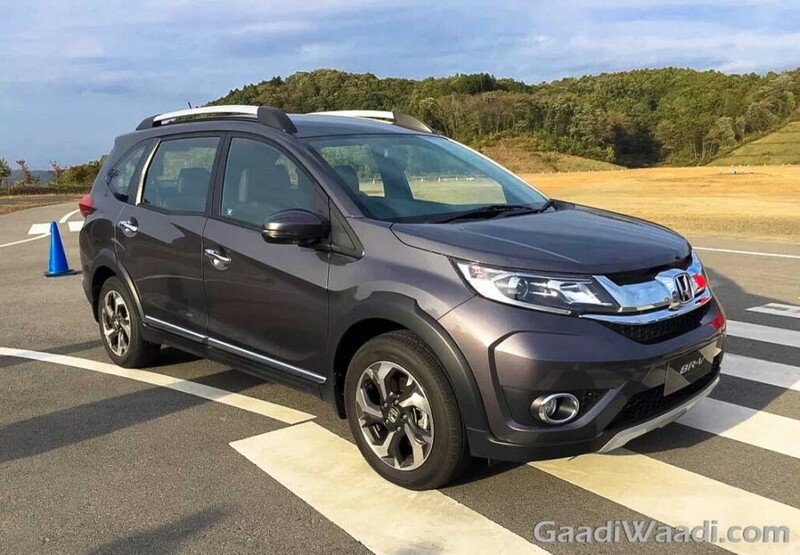 Honda BR-V’s success will be profoundly dependent on the price about-to-be quoted by the Japanese firm as it lacks comprehensively in equipment, like the reverse parking camera and touchscreen infotainment system, style and the un-SUVesque image. 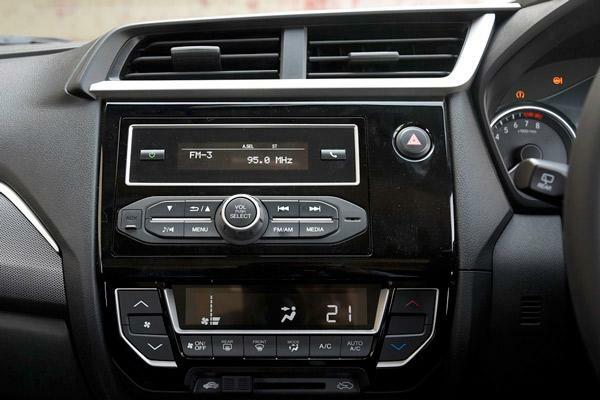 It reminisce the Mobilio MPV in plenty of ways and that’s not a good start as you would already know.